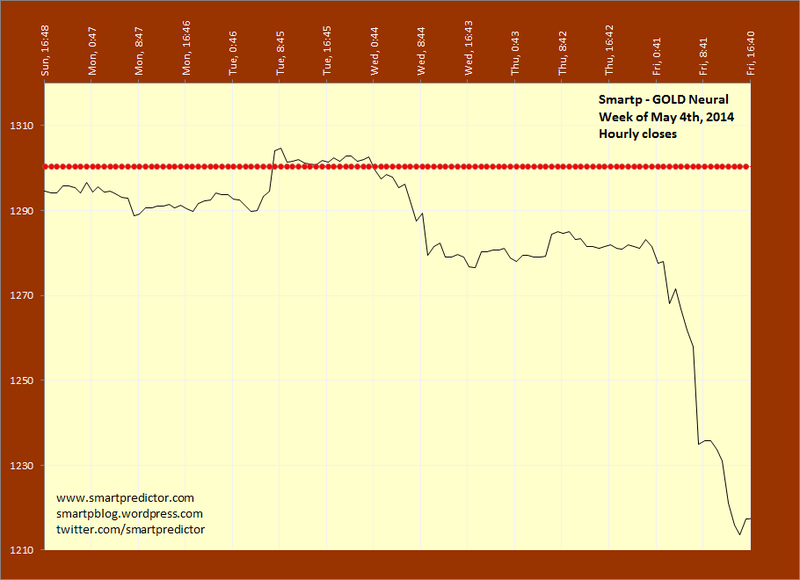 Smartp – GOLD – Week of May 5th, 2014..
An interview with a long wave master (Part 2). DJIA – 01/25/10 Update – Timingsolution. Weekly SPX – July 28th 2009.